Free resources from the LCMS include a video, a Bible study, worship helps and opportunities to support the work of LCMS Disaster Response. 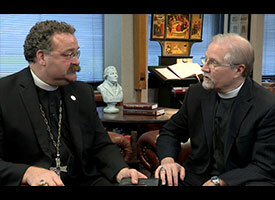 A free, two-part Bible study and video on the Rev. 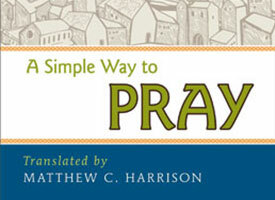 Dr. Martin Luther’s “A Simple Way to Pray” are now available for free download. 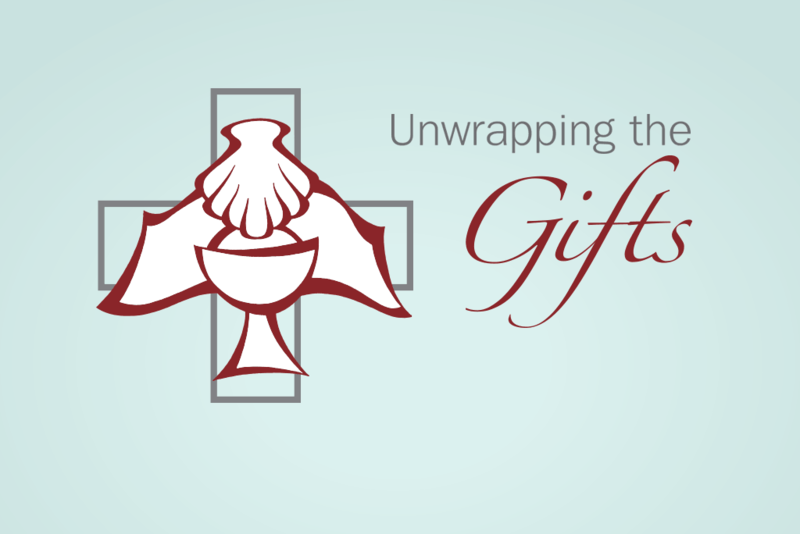 Unwrapping the Gifts is a bimonthly publication of The Lutheran Church—Missouri Synod Worship Ministry devoted to providing resources for worship. 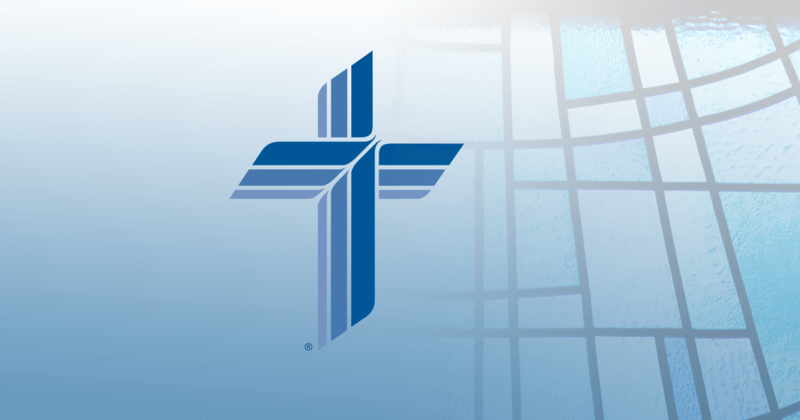 ST. LOUIS, February 22, 2013—In preparation for this summer’s 65th Regular Convention of The Lutheran Church—Missouri Synod (LCMS), a special Bible study that relates to the convention theme, “Baptized for This Moment,” is now available. 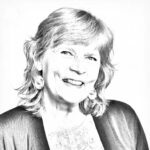 Unwrapping the Musical Gifts of God…with Instruments!